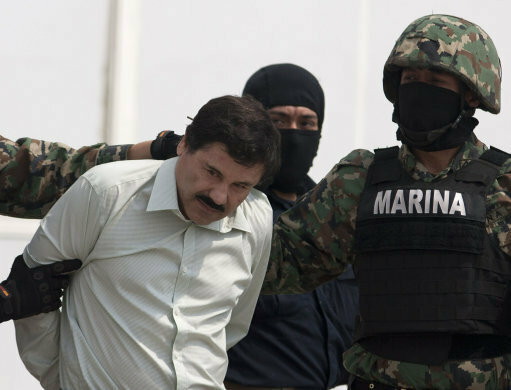 The convicted cartel leader Joaquin ‘El Chapo’ Guzman is reportedly launching a fashion label from inside his prison cell. Clothes branded with the drug lord’s name and signature could be hitting stores in the US and Mexico this summer. El Chapo signed over rights to his name and signature to a limited liability company (LLC) from inside his cell, CNN reports. 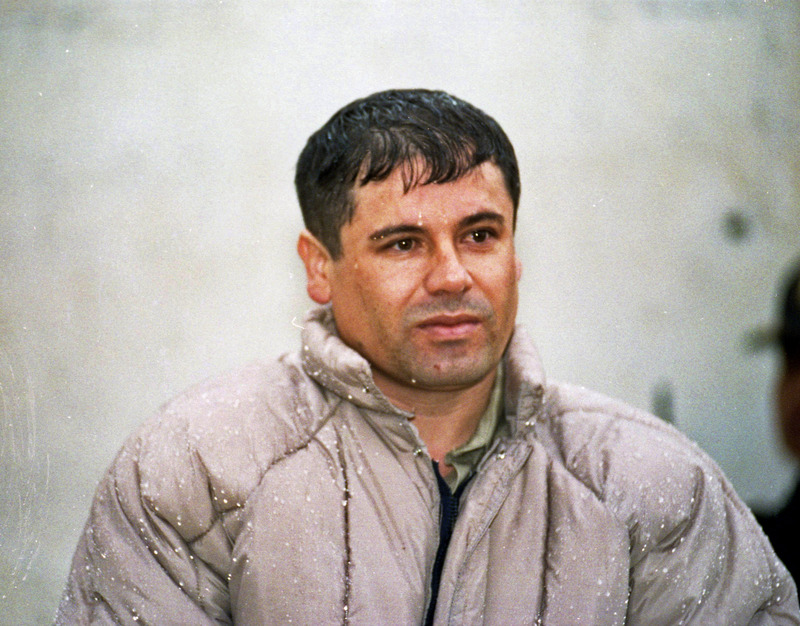 Guzman was convicted on 10 counts of running a criminal enterprise and other drug-related charges in a New York court in February. 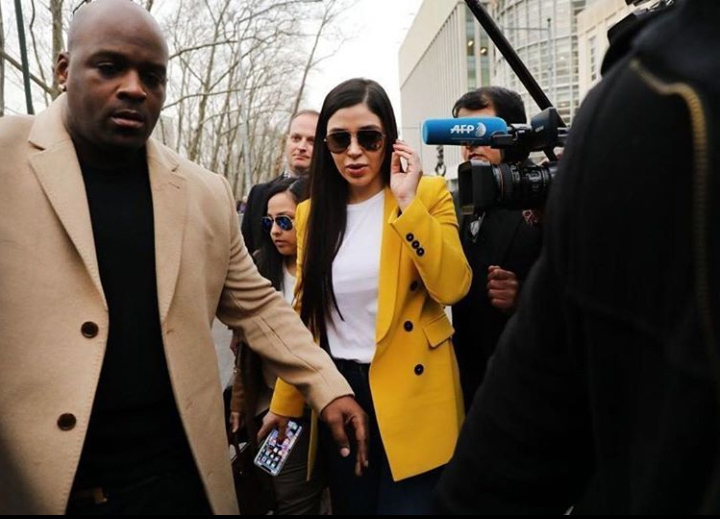 El Chapo’s attorney Mariel Colon Miro said the company titled ‘El Chapo Guzman: JGL LLC’ will launch a clothing line this summer. Emma Coronel, Guzman’s wife and a former beauty queen will lead the brand. She attracted attention from the press during her husband’s trial for her fashion choices. I’m very excited to start this project, which was based on ideas and concepts that my husband and I had years ago. It is a project dedicated to our daughters. While Guzman signed over his name and signature to the company he won’t make any profits from the business, according to Michael Lambert, another attorney who has worked with Guzman. He wanted to be able to set something up – a legitimate enterprise – for the benefit of his wife and his two daughters. He loves his wife and he loves his daughters, and he wants to prepare for the future. Court filings show Guzman had to receive special permission to be able to sign the civil contract that would give his intellectual property rights to the LLC. The contract was signed in February after he was convicted on 10 charges ranging from running a continuing criminal enterprise to conspiring to launder narcotics proceedings. He is expected to face life in prison when he is sentenced in June. It’s not his project. It’s Emma’s project. It’s based on conversations that they had many years ago. It’s something that they wanted to do. 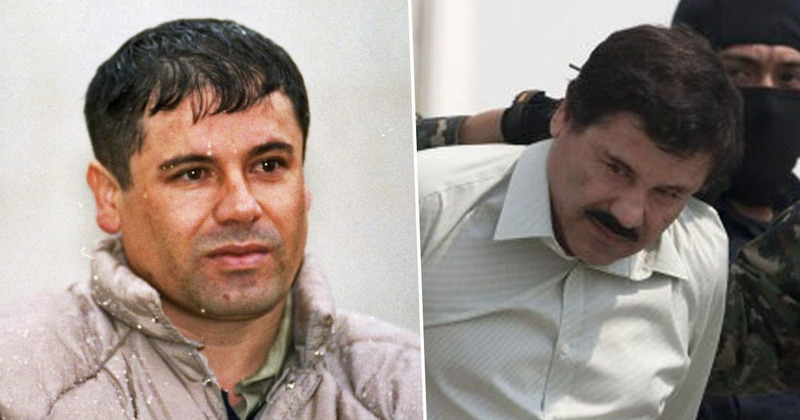 The government has said it will seek billions of dollars ‘constituting the cartel’s illegal drug-trafficking proceeds’ Guzman earned during his time as the leader of the Sinaloa cartel. 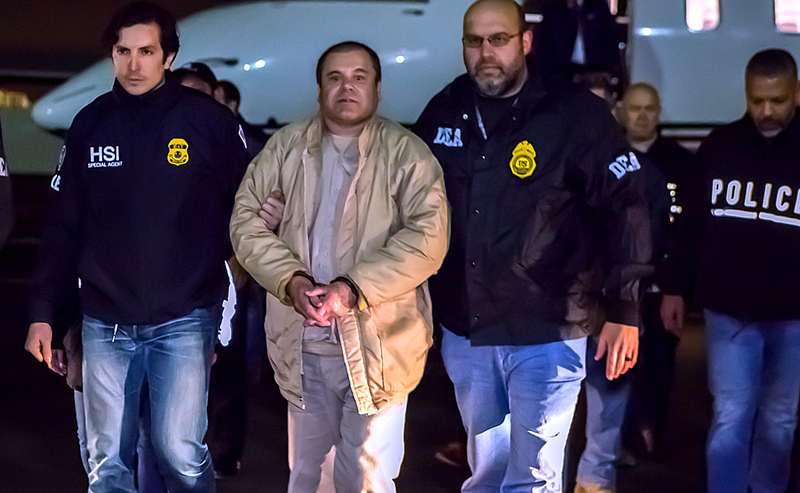 Duncan Levin, a former federal prosecutor, said it would be difficult to seize any of Guzman’s assets. The forfeiture judgment they got is largely symbolic rather than something they could collect on. A lot of the assets are in the name of other people. It’s hard to find them, and once you find them, it’s hard to get the buy-in of the Mexican government. Because the company was created in New York, authorities may be able to seize assets under laws created to prevent criminals from profiting off publicity gained by crimes. He’s not giving us money. He’s not giving us proceedings of drug-dealing transactions. Everybody has intellectual property rights to their name, their signature, their identity. None of the money is going to him.